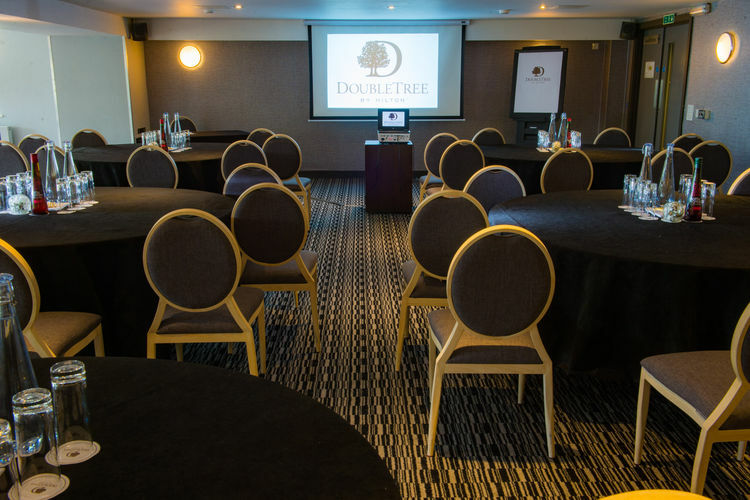 DoubleTree by Hilton Cadbury House, Bristol South has 11 naturally-lit, air-conditioned conference rooms with capacities from 2 to 450. 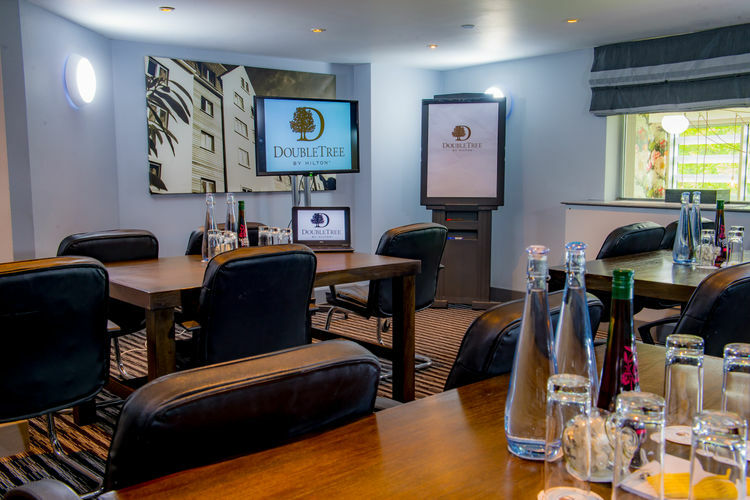 Each one of our function suites are equipped with a plasma or wide screens, blackout facilities, air conditioning, high-speed broadband and complimentary Wi-Fi. 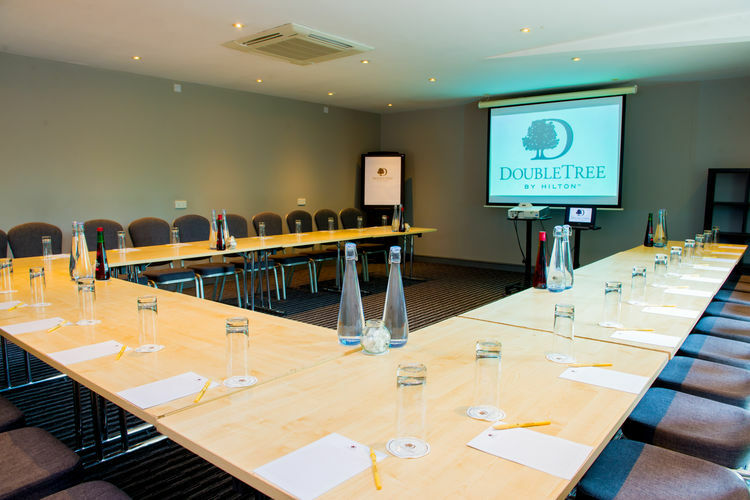 All conference rooms are provided with still and sparkling water, specialist cordials, sweets, and delegate stationary. 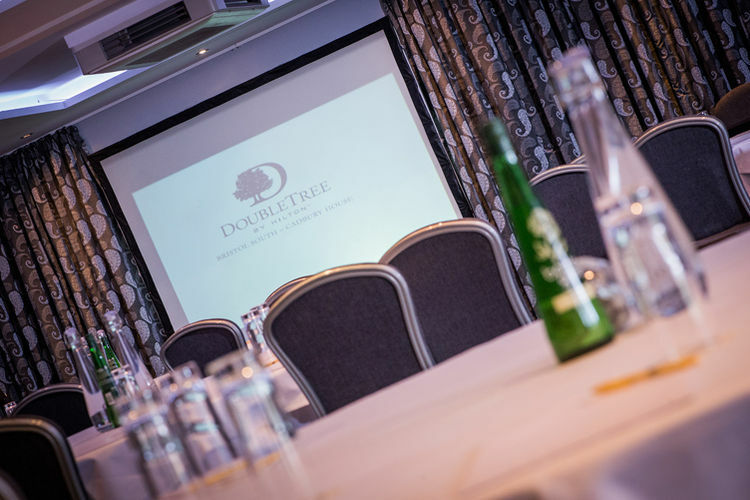 Delegate packages also include flipcharts and LCD projectors. A selection of our rooms also have direct access to a decked balcony, allowing for alfresco breaks and outdoor banquets.